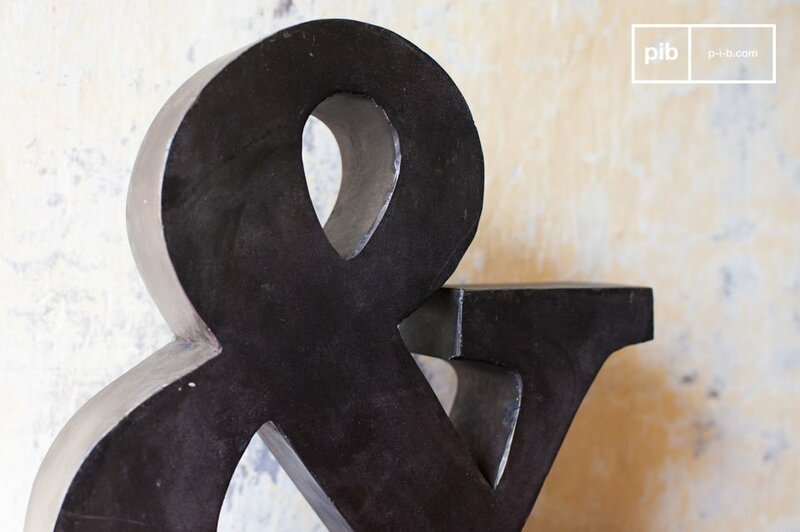 This little ampersand presents itself as an original industrial decor accessories for any vintage styled décor. 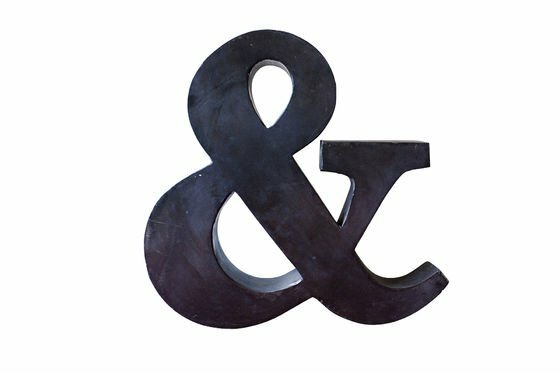 Made entirely out of a sombre coloured metal, the small ampersand is beautifully accentuated by its patinated finish and evident details of slightly aged metal that has been used prior to its conception as an ampersand. 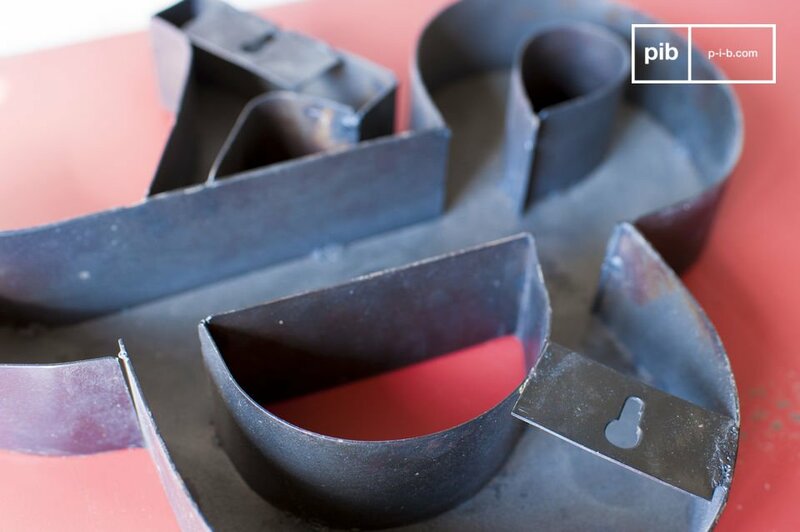 Although its has a retro vintage finish, the piece is smooth to the touch and hollowed out. It can be easily fixed to any wall with its two fixing points. Whether you decide to place it on the wall or as a piece that is balanced upon a console, it is sure to easily meld into any décor needing a retro touch. The screws to fix the piece are included. "Small decorative accessory easy to place. Well done. " Good proportions for this product which has a reasonable weight. Has a very nice effect on the cabinet with 16 lockers! 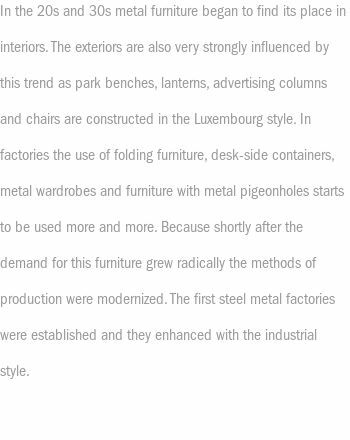 Quality of the product: the metal is thick (we were well aware of this because of the weight of the product), but does not twist with two fingers like what you can find in some large decoration signs.